Springs Creative is a global leader in innovations in textiles, and are some of the sweetest folks around. 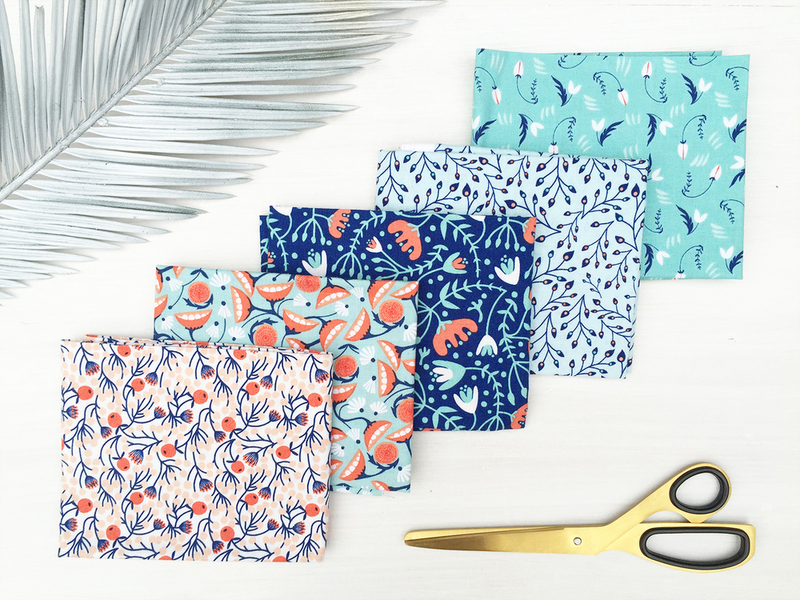 A feel-good collaboration, Elizabeth works with Springs to develop quilting fabric collections for Joann Fabric and Craft stores across the US. quilting fabric collections for Joann Fabric and Craft stores across the US.